Leased investment - Great Location! 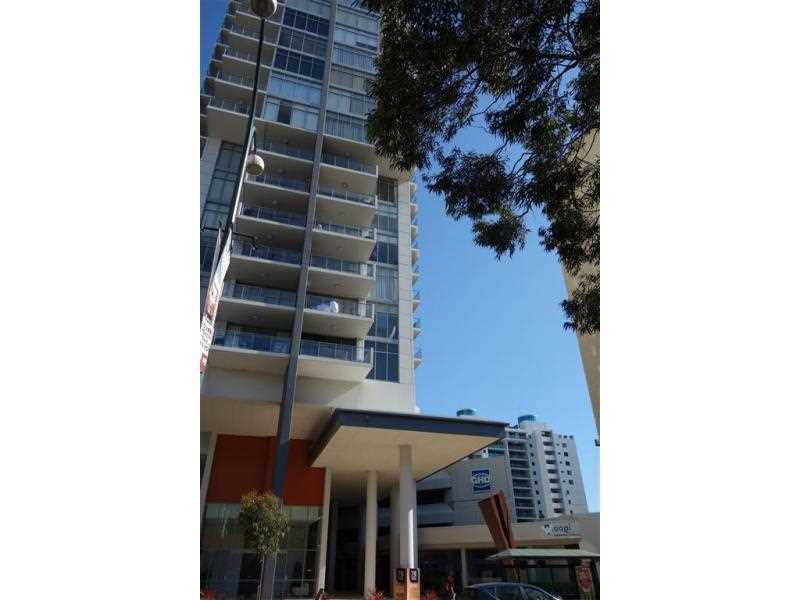 NAI Harcourts offers for sale Lot 2/239 Adelaide Terrace, Perth. 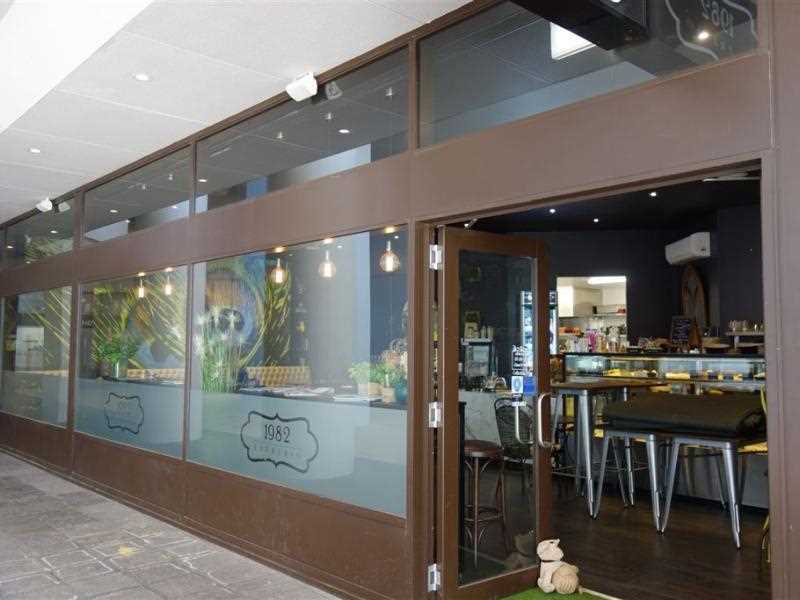 This ground floor, 207m2 property is located in the central CBD and is currently fully tenanted by 3 retail tenants. It is part of a multi - storey commercial and residential complex, comprising of 8 floors of Commercial and retail units, and 29 floors of residential property in the Elevation Tower. 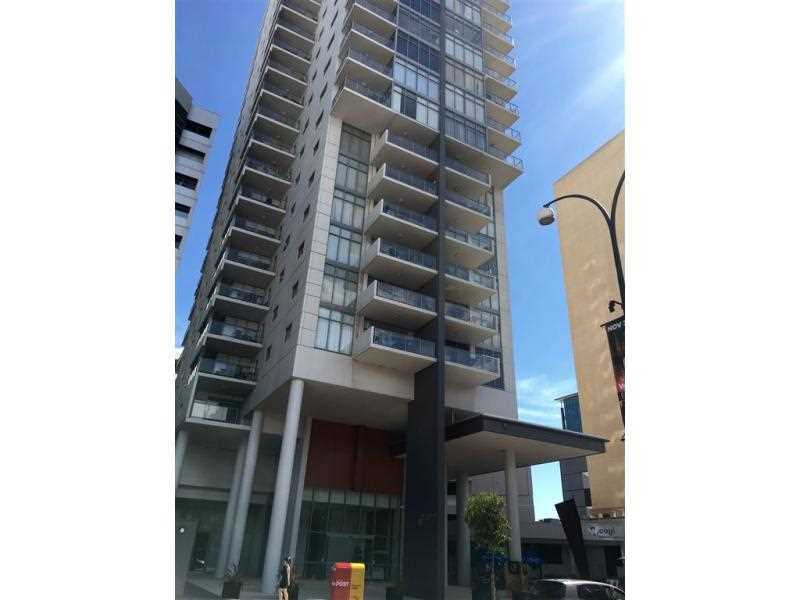 The complex is centrally located amongst many Commercial buildings, high rise residential apartment complexes, and several major hotels including the Pan Pacific, Duxton and Novotel Langley Hotel, and the Perth Concert Hall. 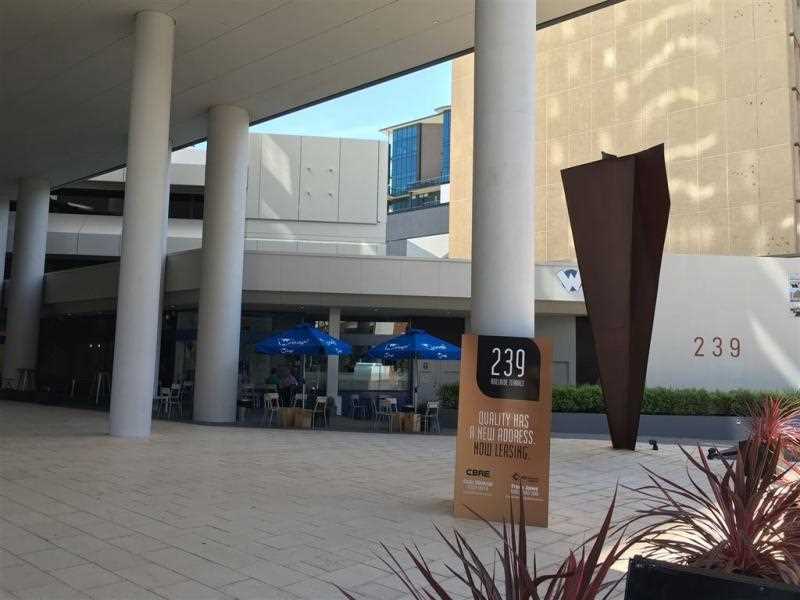 The Adelaide Terrace location is a 1.2km approx from the riverside locations of Elizabeth Quay, Barrack Square with the Bell Tower, Riverside Walk and Langley Park.